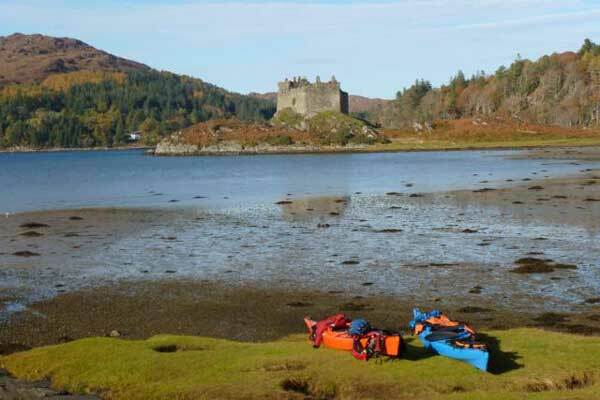 Moidart, Ardnamurchan, Morar and Morvern support a wide range of outdoor pursuits. The area is particularly good for walking providing one of the most scenic, diverse and interesting 'walkingscapes' in the Highlands. 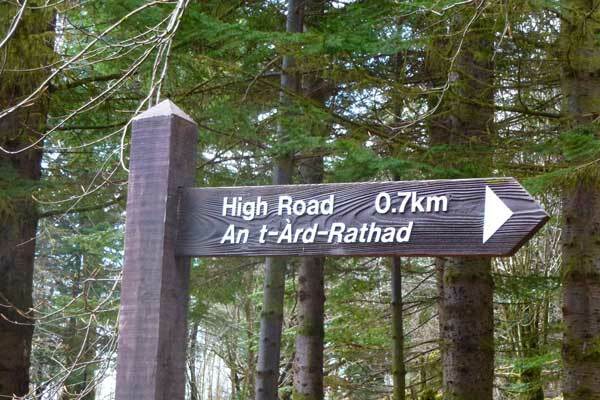 There are also numerous cycle routes. Explore this stunning area by foot, bike, river and sea. 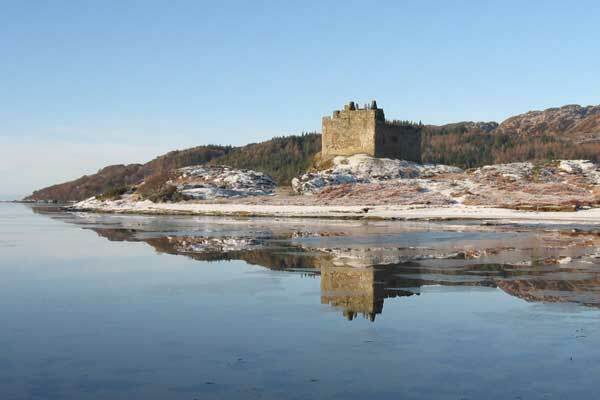 Moidart, Ardnamurchan, Morar and Morvern offer a range of holiday accommodation from intimate self catering cottages to large luxury houses, to bed and breakfasts to country house hotels. The accommodation featured is some of the finest in the area set amidst stunning scenery. Select from luxury accommodation to accommodation championing eco-tourism and wildlife encounters. The historic fishing port of Mallaig provides ferry links to The Isle of Skye and the Small Isles (Canna, Eigg, Rum and Muck). 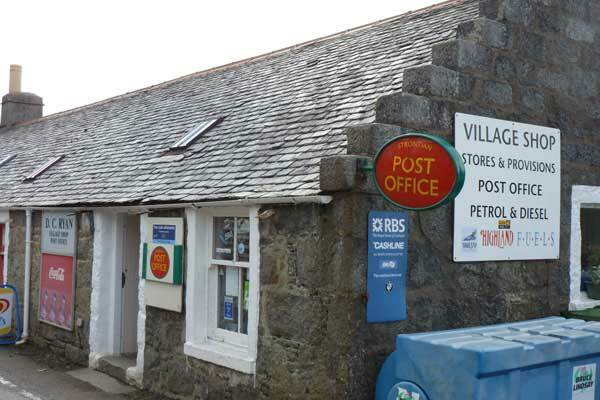 The Isle of Mull can be reached from ferry ports on the Ardnamurchan Peninsula and Morvern. 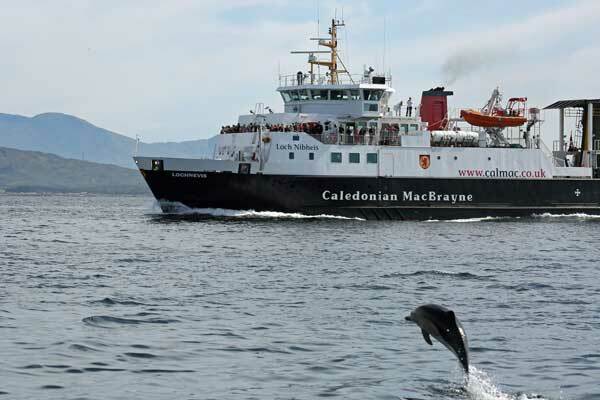 Take advantage of the new low cost ferry prices to carry out some island hopping this year. 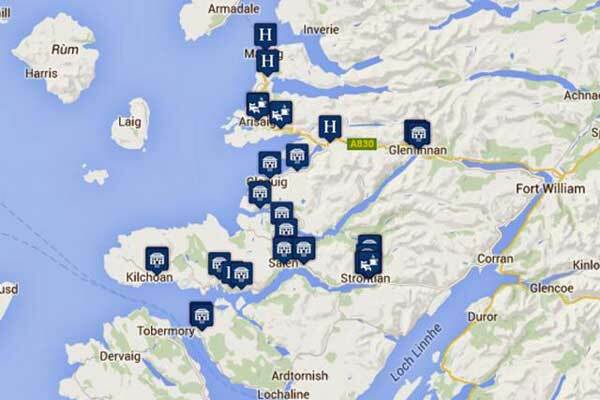 There are many opportunities to sample the local Highland cuisine in Ardnamurchan, Morvern, Fort William and the Road to the Isle. 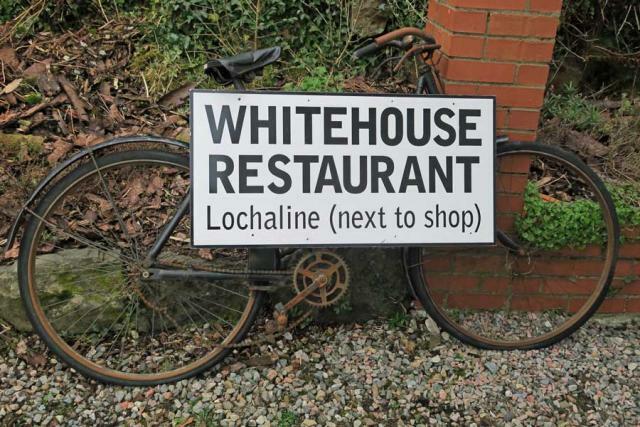 The Highland cuisine at its best incorporates high quality, fresh, sustainably sourced, seasonal produce. There are a variety of places to eat out from fine dining hotels to local cafes and take-aways. Bon appetite! 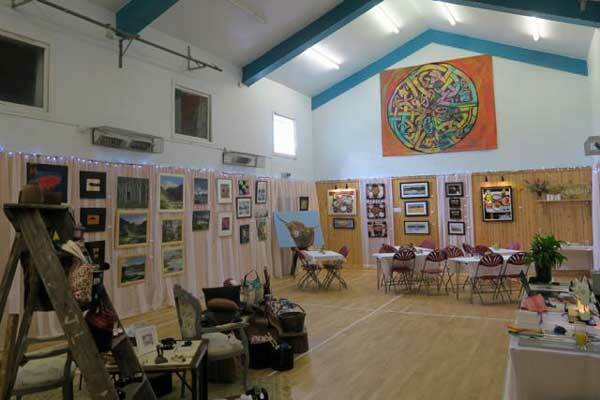 The landscape, history and culture of the region have inspired many artists, musicians, artisans and writers alike, as well as serving as scenic backdrops to many films, including Local Hero and the Harry Potter movies. 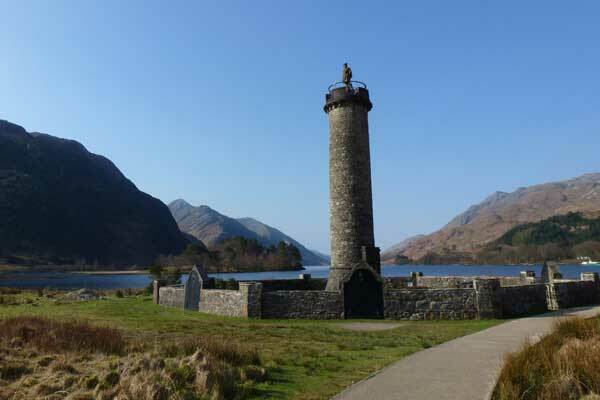 There are many opportunities to enjoy the local seasonal produce and the Highland cuisine, as well as arts and crafts inspired by the local landscape. 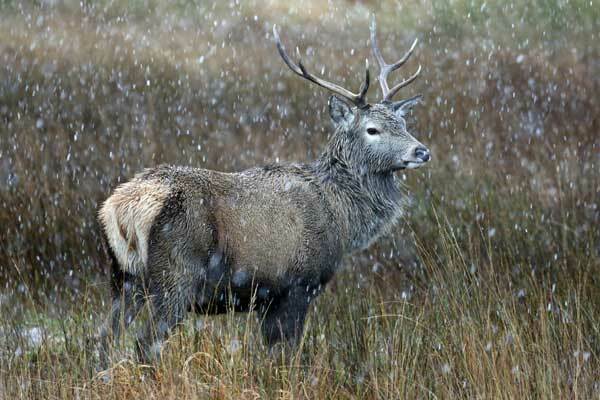 Moidart, Ardnamurcharn and the Road to The Isles support a rich fauna and flora including some of the UK’s rarest and internationally important wildlife, such as golden eagle, sea eagle, otter, pine marten, wild cat and red squirrel as well as the magnificent red deer. Find out more by visiting our wildlife hotspots and wildlife experiences pages.